BEIJING, China – As Alaskan leaders headed to China to discuss trade deals, Chinese hackers were swarming their US networks, security researchers said. Researchers from Recorded Future said they discovered Chinese hackers targeting the Alaskan state government, as well as the state’s Department of Natural Resources and energy, telephone and communications companies. 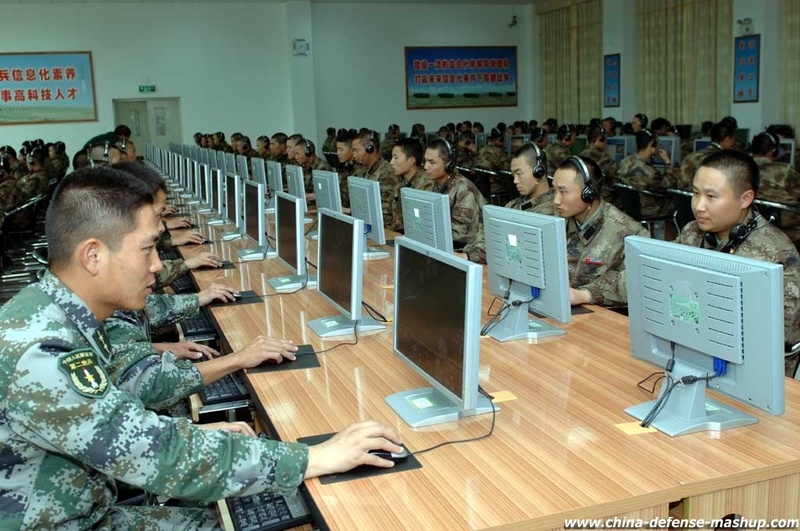 The cybersecurity firm said it saw more than 1 million connections between Chinese hackers and Alaskan networks between April 6 and June 24. These attacks happened as Alaska governor Bill Walker was promoting a trade mission to China, through which the state hoped to expand deals with its largest trading partner. The talks included a potential gas pipeline between Alaska and China, which was estimated to cost $43 billion.